“There are exceptional demands placed financially on families with children with serious illness, possibly terminal and they affect how they can spend time with their children who sometimes do not survive in this very challenging time.” – A Cliona’s Foundation recipient family. 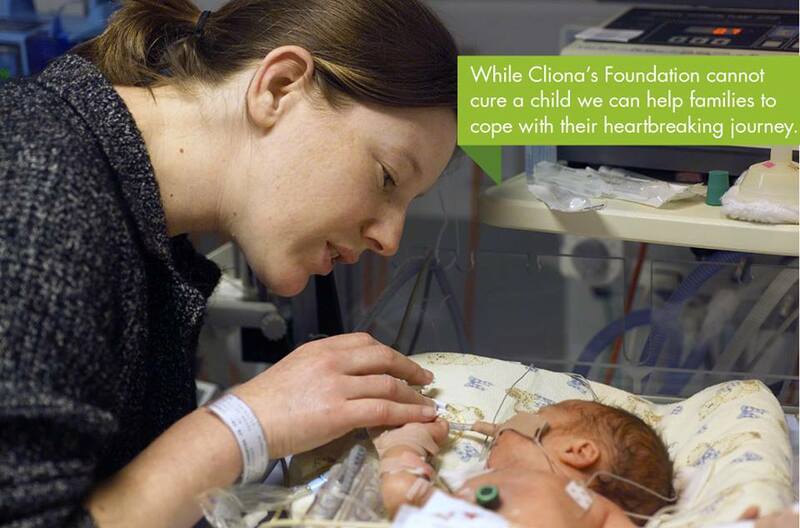 Here at Cliona’s Foundation we believe that no family should have to face any added financial stress when they are already struggling to cope with the devastation and trauma of a critically ill child. 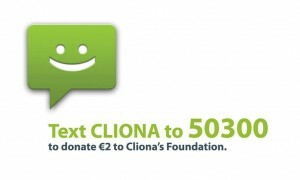 While Cliona’s Foundation cannot cure a child, we want to help them cope and soften their heart-breaking journey, by providing financial assistance to families, who have exhausted all other resources. We are only able to do this because of the support that we receive from you – Thank you!